Stacey Dooley presents a documentary series where five cosseted British kids travel to the other side of the world to work in factories making their much-loved gadgets, toys and clothes. 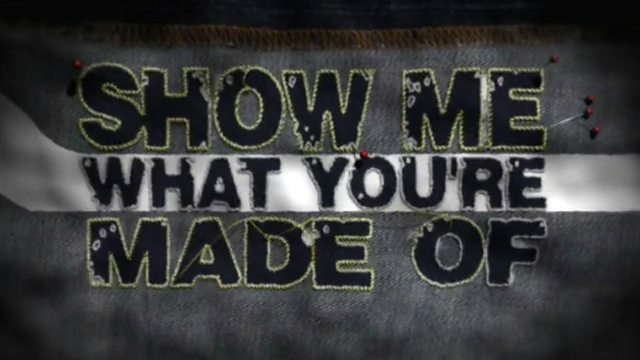 Browse content similar to Show Me What You're Made Of. Check below for episodes and series from the same categories and more! Documentary series. Five British kids travel to Asia to work in factories. Documentary series. 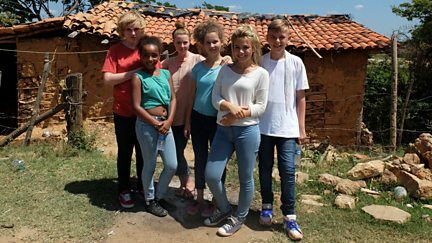 Five British kids travel to Brazil to work in factories. Documentary series. 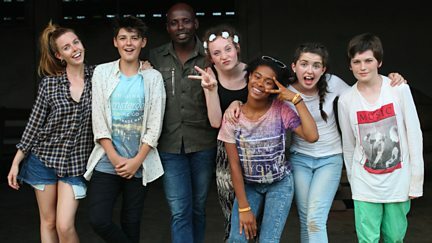 British kids travel to Ghana and South Africa to work in factories. Five kids work alongside the people in Britain who make and do the things they rely on. Five kids travel to Asia to work alongside the people who make their favourite things. 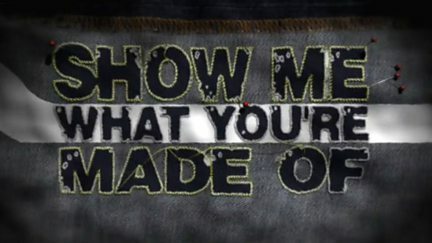 Five kids work alongside the people in the UK who make and do the things they rely on.